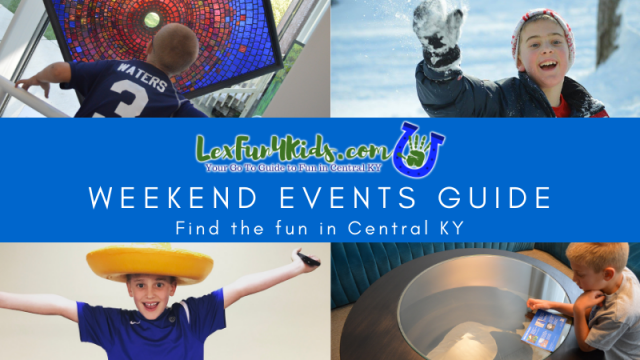 Enjoy some family fun this week with the Events Guide! 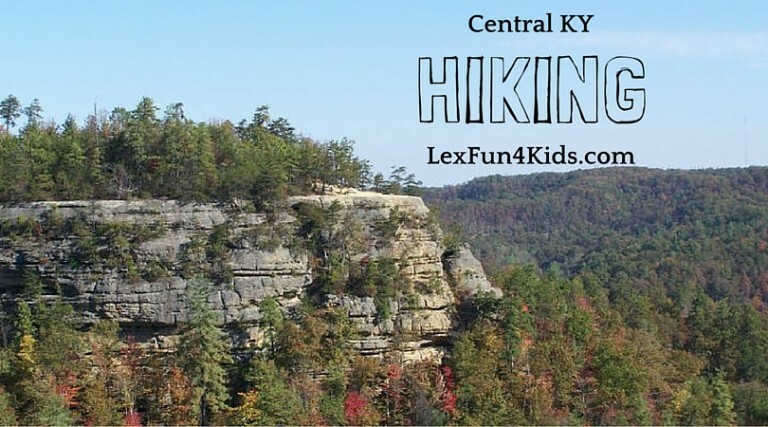 Find all the activities and events for families and kids in Lexington and Central KY. These are my TOP PICKS!! 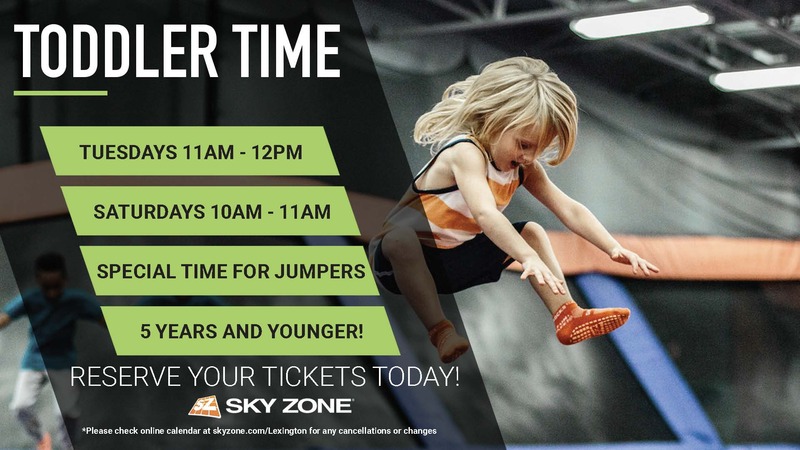 There are lots more on the Events Calendar!! 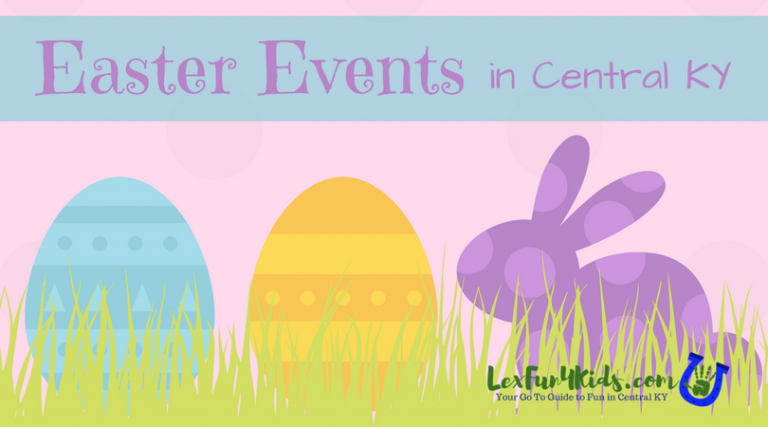 CLICK HERE FOR ALL THE EGG HUNT FUN! !